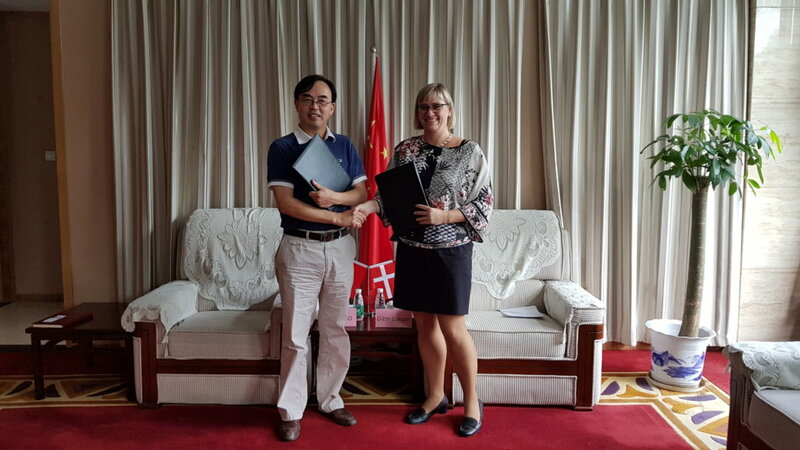 On 15th September 2017, an important step was made in the collaboration between CLEAN’s core member the Capital Region of Denmark and Nanjing Institute of Environmental Sciences (NIES), Ministry of Environmental Protection, P.R.C. This is a millstone for the Capital Region of Denmark has collaboration with Chinese national level institute. CLEAN is proud to be appointed as operational partner in the agreement to facilitate bringing technologies and solutions to China. Based on the positive collaboration with NIES, sustainable commercial project collaboration within management of soil and groundwater pollution have already initiated in the Sichuan Province. CLEAN skal hjælpe med at få professionaliseret og effektiviseret forretningselementet i de dansk-kinesiske samarbejdsaftaler.